Energy Casino – Blooming Marvellous! Take part in the spring tournament! 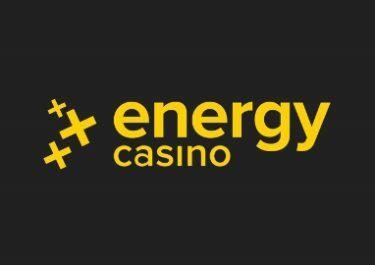 Spin to win up to 130 Free Spins! 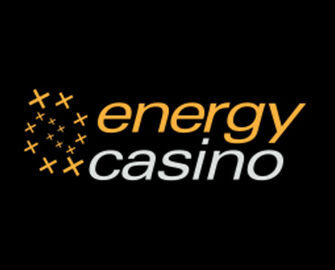 The Spring Tournament at Energy Casino just took off today, inviting all players to a 3-day contest to find the spinner with the highest equalized win across a range of exciting slots. Bet sizes don’t matter, hence everyone is in for the prizes with an equal chance. 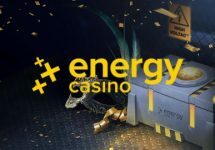 All that is needed is minimum 20 spins on any of the selected slots and secure a place in the TOP 150 to receive a share of the prize pool. 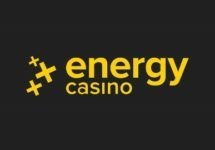 All Energy players are invited to a 3-day tournament on a selection of slots with Free Spin prizes going to the TOP150 scorers. Running from 10th to 12th May 2017, the competition is all about hitting the highest equalizes win over 20 consecutive spins, irrespective of the bet size. Eligible Games: Spinata Grande, Aloha! Cluster Pays, When Pigs Fly!, Fairytale Legends: Red Riding Hood, Theme Park: Tickets of Fortune, Piggy Riches, Tornado: Farm Escape, Wonky Wabbits, Fairytale Legends: Hansel and Gretel, Spring Queen, Dolphin’s Pearl, Dolphin’s Pearl Deluxe, Spring Break, Big Bad Wolf, Pollen Party, Bikini Party, Magic Fruits, Fruit Mania, Hot Party, Magic Target, Mega Jack, Magic Fruits 27, Fresh Fortune, Tequila Fiesta, Alice in Wonderland, Rich Castle, Amigos Fiesta. In the case where two or more players have the same number of points, the higher ranking player is the player who reached the points total first. All spins are credited by 17:00 CET on Monday, 15th May 2017 on Spinata Grande. Winnings have a 35x wagering requirement, subject to the Energy Casino bonus terms and conditions.